Welcome to this little website. 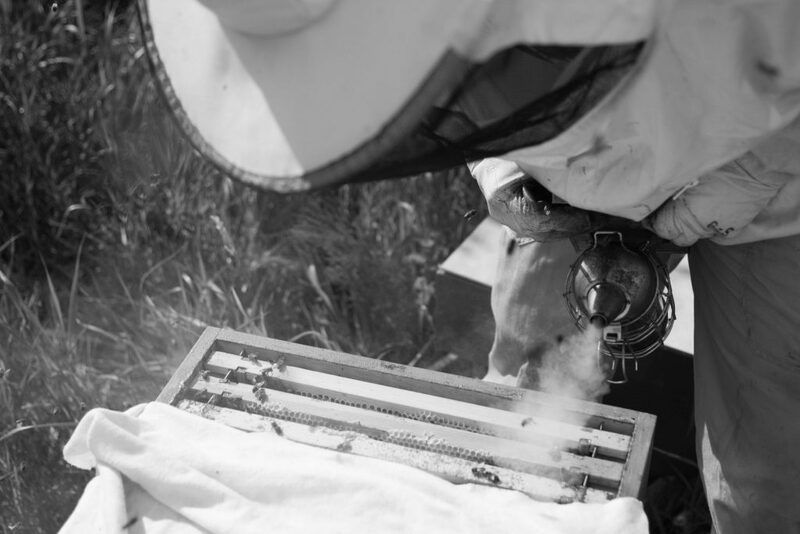 My name is Pieter and in my spare time I am a beekeeper and like to wander around in nature. This website will serve as a log for all the things I find interesting. From character I am a somewhat fickle person regarding interests. I jump from one interesting hobby to the other without really structuring it. Some interest I still have or I practiced in the recent years are e.g. Walking, Hiking, Home brewing, amateur mycology, 3D printing/ 3D modelling and the list continues from there. A few years back I started with beekeeping, I thought with myself this looks interesting enough to try out. Little did I know these little insects changed my entire perspective on how I see and approach Nature. As the bees interact with nature on a daily basis, they really can give a good overview on the status of plants and wildlife in your area. The pollen which the bees take with them are from dozen different plants and flowers, collected around the year even till late october. When I observed this it intrigued me to start observing with them. What do the bees? collect and what trees and flowers are blossoming in which period? And from there it was just the start. Fungi, animals, insects and plants all interact which each other and are all connected in ways we do not fully understand yet. For example – the relation with fungi and bees is not obvious on first glance. But scientist just discovered fungi can be the gateway to solve the Colony Collapse Disorder. I noticed the knowledge earlier pieced together from all the previous interests started to make more sense. But all this knowledge was only sparsely available, because from time to time I am an voracious reader but do not write anything down. My new year’s resolution for 2018 was to start logging things down and share it with anyone who wants to read it. I will start with some notes on beekeeping (which took me two years to collect, because lazy) and in the future will progress more into different topics. So again welcome on this little website and if you find anything of value, you can leave a comment. You can start here and read your way up, for now Happy reading.